Worksheets Worksheets is an educational website with a lot of original free worksheets for kindergarteners all the way up through high school. All of the worksheets can be easily downloaded and printed. So who are we? Well, we are a small team of three people who enjoy creating educational materials. Our business is called Learning Yay!. 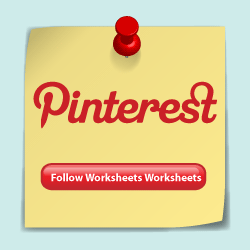 Together, we have created over a thousand free worksheets and printables for a variety of websites. Our worksheets have been viewed over a million times so we think we are on to something! Please visit our Contact web page for details on how you can connect with us. Thank you for stopping by and we hope you enjoy our website!